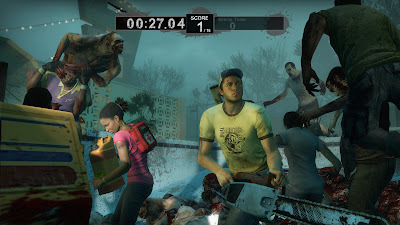 The fourth game mode, Scavenge, has been announced Left 4 Dead 2, only available on PC and XBox 360, sorry PS3 fanboys. Scavenge is a round based 8 player game, pitting the survivors against the infected while trying to collect gas to refuel a generator. Each can of gas adds points and time to the team to scavenge more gas. 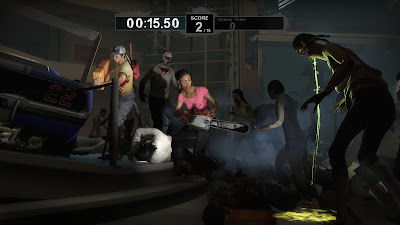 The infected must keep the survivors from refueling by attacking them, destroying gas cans, or running out the clock. November 17th is going to be a great day!